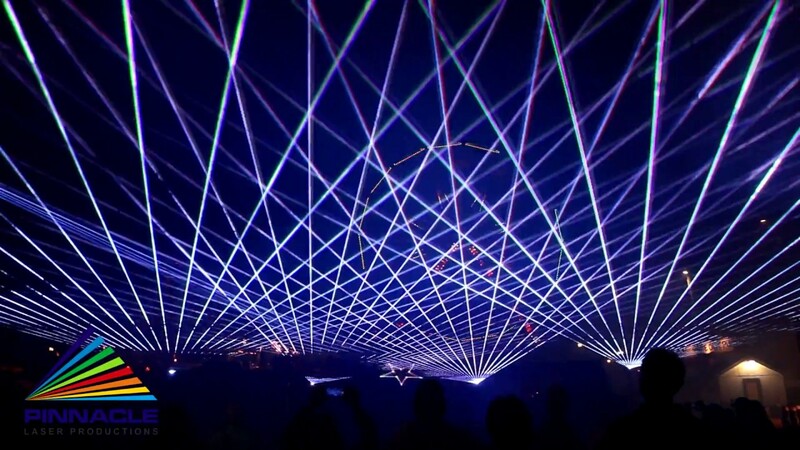 Pinnacle Laser Productions is an award-winning, full service production company providing high-powered, beautiful, laser light shows for concerts and special events throughout the US. Headquartered near Boston, MA, Pinnacle also provides laser system design for permanent installations, and custom programming services. 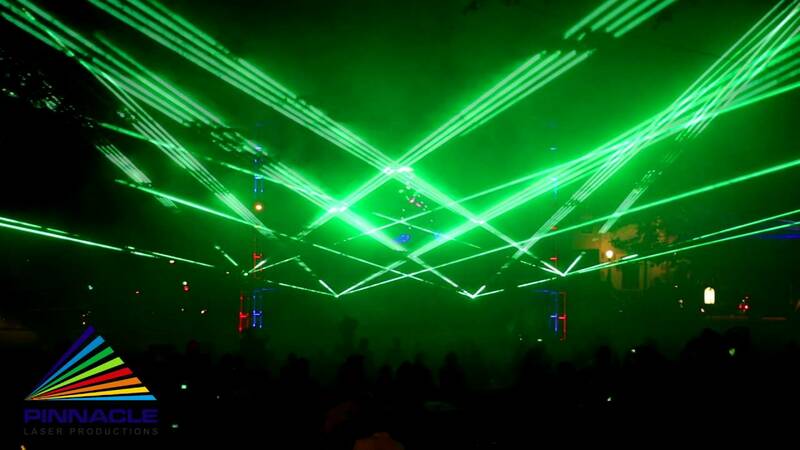 Our laser shows have great visual impact and entertain crowds of all ages, and all sizes! Contact us anytime to discuss your project or event! Quotes are always free of charge! Insurance: $2,000,000 - 2 MIL General Liability with client named as additional insured. Our clients can expect exceptionally friendly service, attention to the smallest details, on time and on budget performance. Audiences can expect to make a lasting memory of your event! 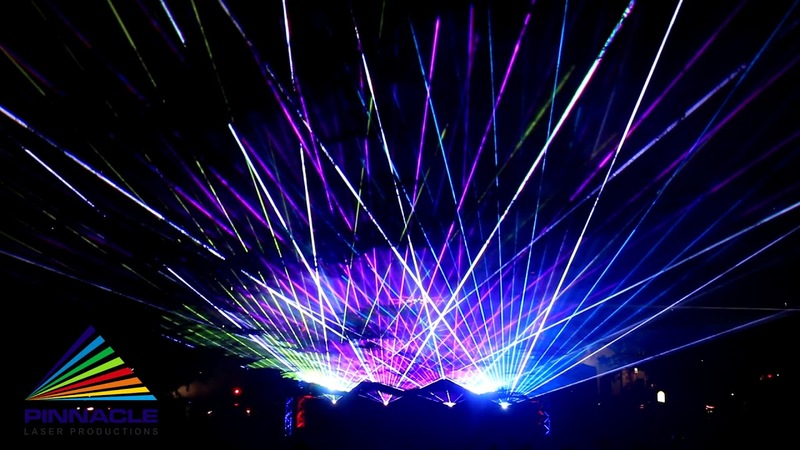 Pinnacle Laser Productions is an experienced, in demand production company headquartered near Boston, MA. Our primary area of coverage is New England but we travel throughout the USA for events of all sizes. 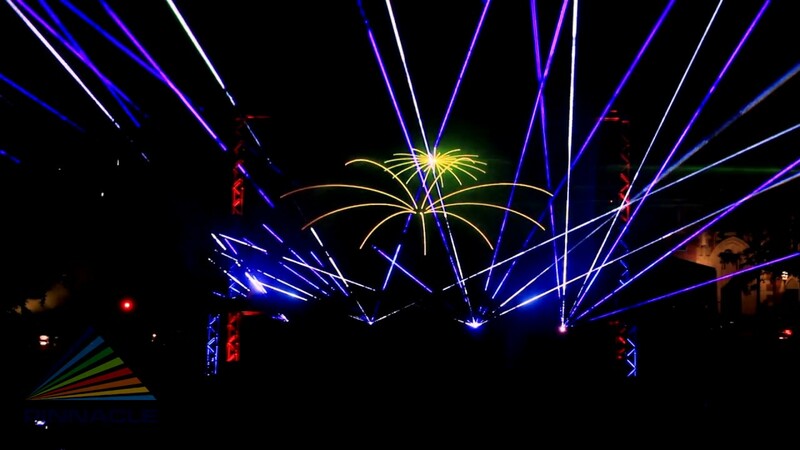 The events we work on range from back yard gatherings to full scale civic events, corporate meetings, concerts, weddings, dance parties, grand openings, and everything in-between. Our highly trained staff is our greatest asset and we exceed at providing stellar customer service. 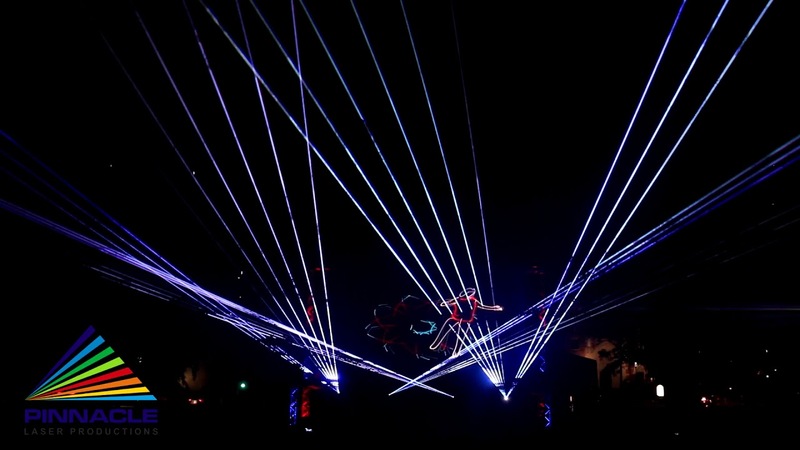 With award-winning artists and state of the art technology, Pinnacle Laser Productions is ready to elevate your special event! We are the "special event specialists!"